March was a very busy month. The ELC celebrated art and music in school. We are so busy preparing for our annual art show. Thanks to Mrs. Hoffman, our students had a special assembly. All students were invited to school on Tuesday, March 19, for a special musical performance from “Jimmy the Music Man”. 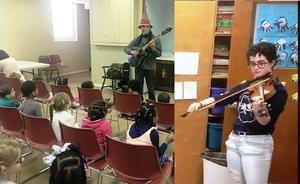 In addition, Miss Mack (Mrs. Mack’s daughter) came to school and played the violin. Miss Mack is so talented and the children loved hearing her play. 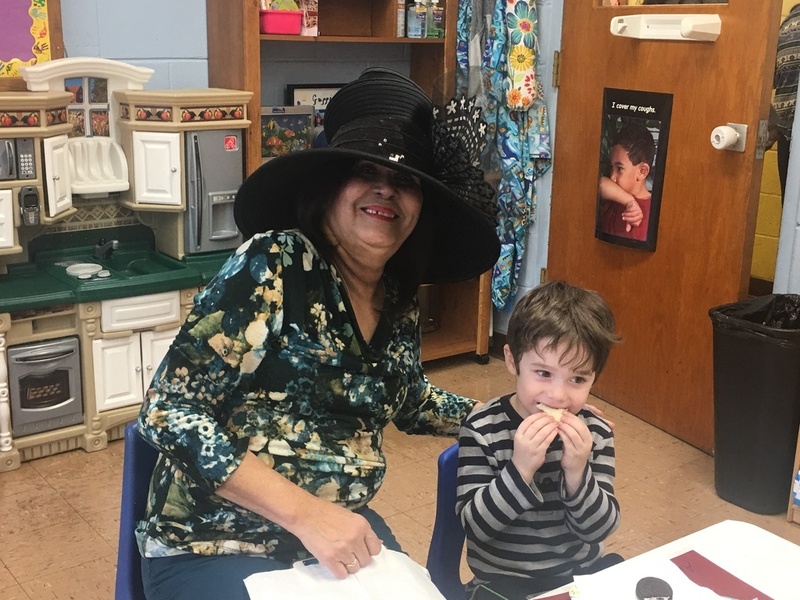 Thank you, Miss Mack, for visiting us during your spring break. The ELC wished Pastor Barnett a Happy Birthday, accompanied by Miss Mack on the violin. 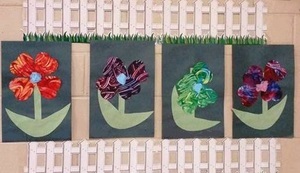 Our art show exhibition will take place on April 15 and 16. Please stop by to see our “Young Picassos” beautiful art work. Please be advised that the ELC will close for Easter Break April 17-28. We will reopen April 29. We wish you all a Blessed Easter. 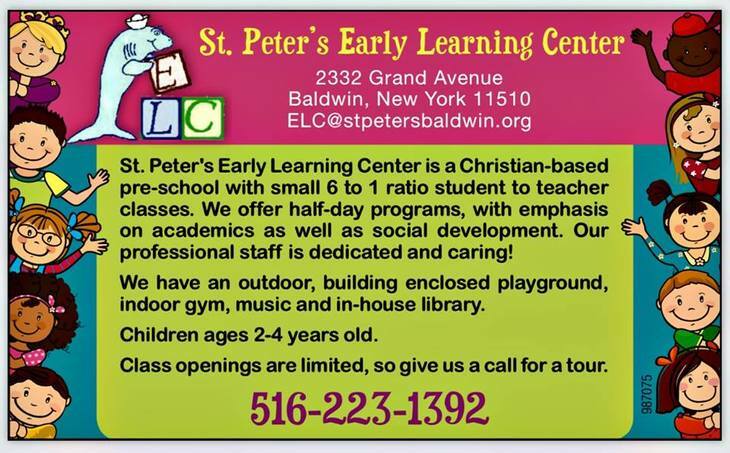 CLICK HERE to visit our Facebook page “Saint Peter's Early Learning Center" and see our birthday celebration for Pastor - as well as all that's happening at the ELC. 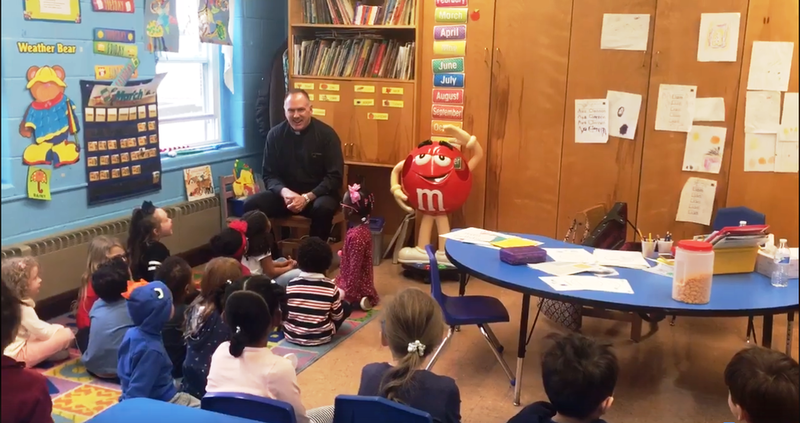 The ELC staff welcomed back the children from mid-winter recess. The children were so excited to be back at school where they performed for their special person at our annual Special Person Tea. The children will receive ashes from Pastor Barnett on Ash Wednesday during school. Letters were sent home to their families welcoming them to join us in the church as we enter the Lenten season. Right now our children and teachers are busy preparing for our Art Show coming in April. We can't wait to show everyone all the beautiful projects the children are creating. Registration is open. Please contact the main office at (516) 223-1392 to schedule your tour today.